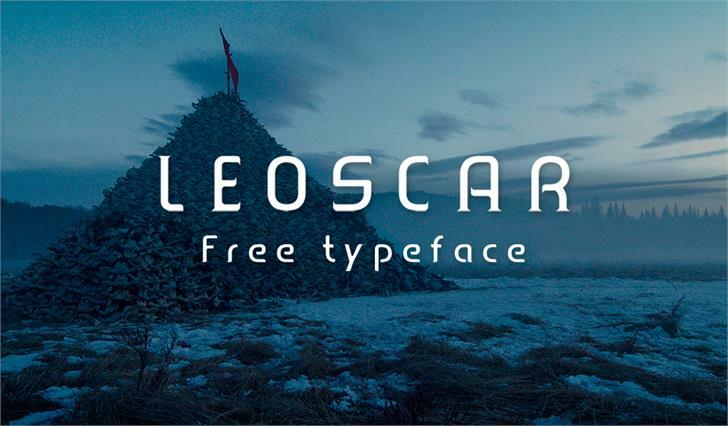 Leoscar is a modern Typeface which has been developed under an academic course on Department of Multimedia & Creative Technology, Daffodil International University. Special Thanks to my honorable teacher Abu Kalam Shamsuddin sir. Copyright (c) 2016 by Faridul Haque. All rights reserved. Leoscar-SansSerif is a trademark of Faridul Haque. Leoscar Serif is a trademark of Faridul Haque.